Remember that one time I lied and told you I’d have a tapas recipe for you by the weekend, when what I really had was an eggy brunch bake? Yeah, I got confused, but today I’m fixing it. I’m brainstorming like crazy behind the scenes over here to bring you more quick, streamlined dinner recipes. Because guess what? There’s no rule that local, fresh, adventurous, seasonal dinners can’t also be easy, and the number of dinners I can currently classify as easy on this site is a little shameful. Trust me, I do not eat multi-layered gratins and three hour vegan marinara sauce for dinner every night, unless I just so happened to remember to pull it out of the freezer that morning. More likely, you’ll find me diving into some throw-together soup or a bowl of rice, beans, and all my favorite veg, so why not bring you those real-life recipes, too? 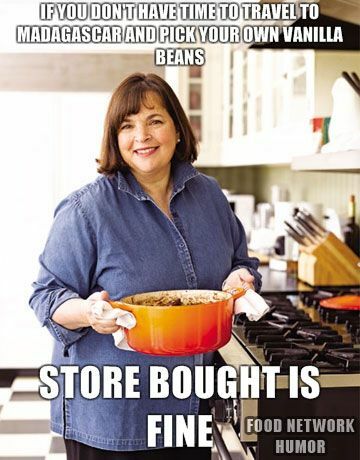 On a related note, I’m trying to clean out my overstocked pantry with simple substitutions. 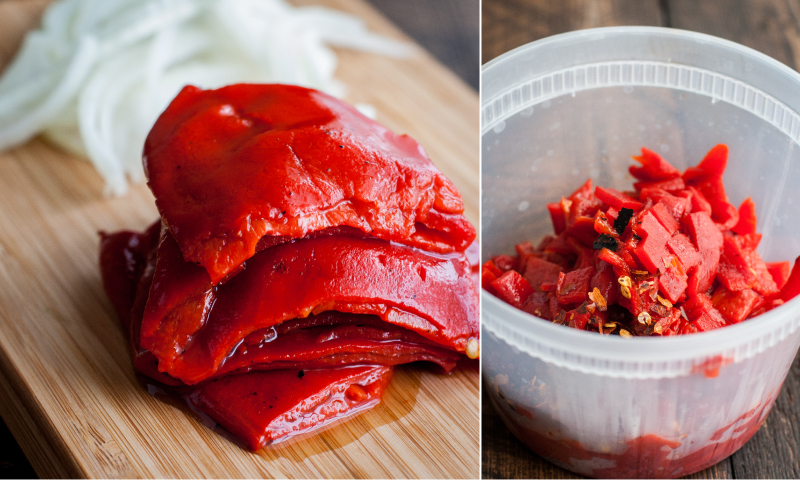 For example, instead of spending extra money on those pricey fresh red bell peppers and taking nearly an hour and a lot of mess to roast and peel them by hand, I grabbed a can of piquillo peppers from the cupboard and cracked it open in just a few seconds. In the words of my TV chef idol, how easy is that? Admittedly, I reached for that can of peppers before I actually knew what to do with it. My piquillo pepper research revealed that authentic varieties are Spanish in origin. While mine, I think, came from someplace in South America, the Spain thing got me thinking about tapas. Tapas got me thinking about my favorite little cazuelas. And cazuelas got me thinking about my favorite (slash only) local Spanish tapas bar, culminating in a visit to Barcelona to sip Malbec and sample small plates all in the name of recipe research. As it goes for many home cooking enthusiasts, I wasn’t completely satisfied with the dish before me at the restaurant. 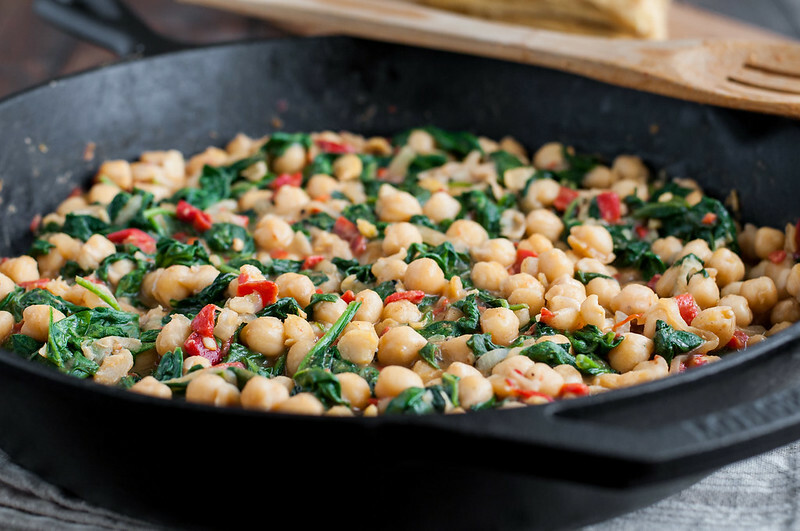 Don’t get me wrong, if it involves chickpeas, greens, and cumin, I’m eating every last bite of it, but I found myself wishing for a little less cumin, a little more heat, a kick of acidity, and, of course, the depth of roasted peppers so conveniently waiting for me at home. I originally named this dish “chickpea and roasted pepper cazuela”, but then I realized an important fact: the cazuela dish, while adorable and authentic, is far from essential. 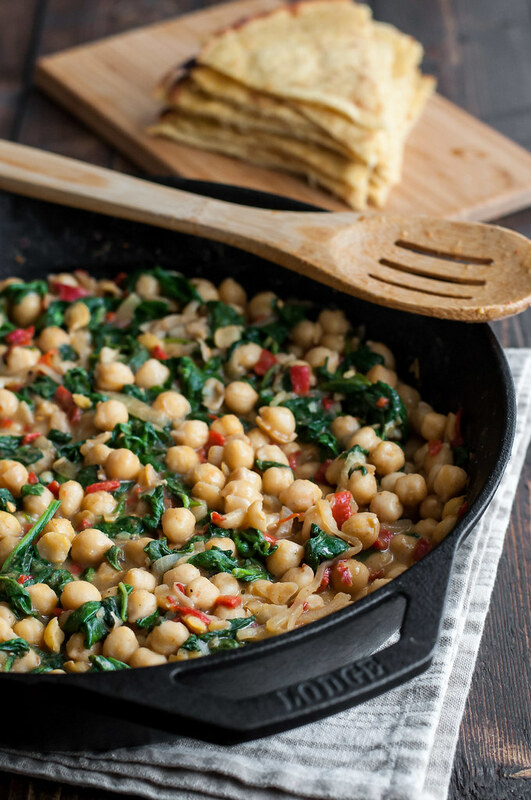 You’re just as well off whipping up smoky, almost-saucy chickpeas and roasted peppers in a cast iron skillet, then lugging that thing right to the table for serving. As long as you adequately warn guests about the piping hot cookware, it’ll keep the dip warm and, with any luck, the party rolling, for another couple hours. My personal favorite vehicle, though, is a wedge of warm, pliable socca. 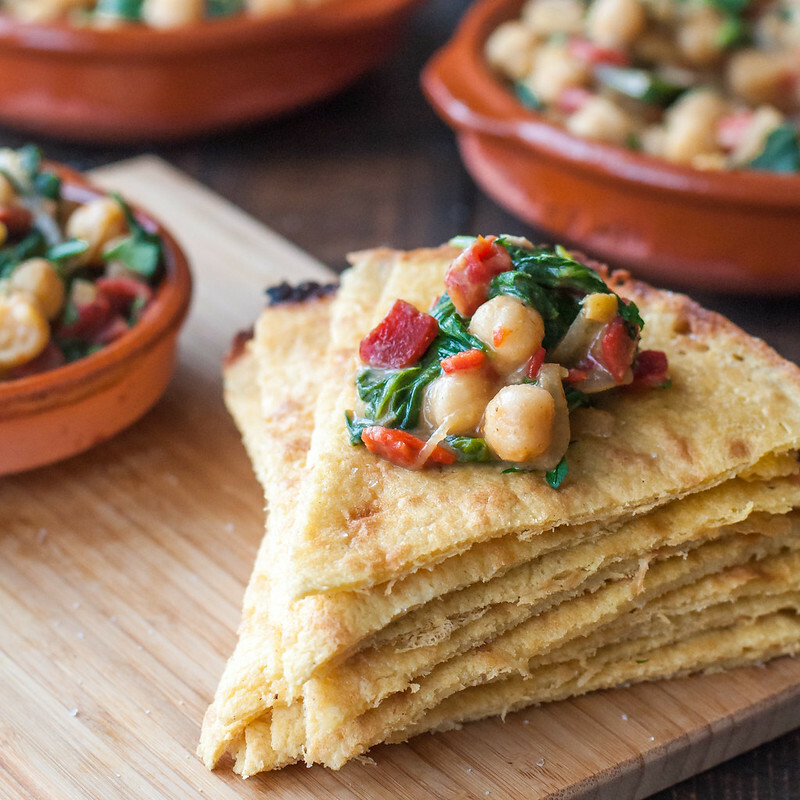 Instead of buying a whole bag of garbanzo bean flour, only to use a smidge as a gluten-free thickener, why not put the rest to use in this three ingredient flatbread? I see no good reason to do otherwise. 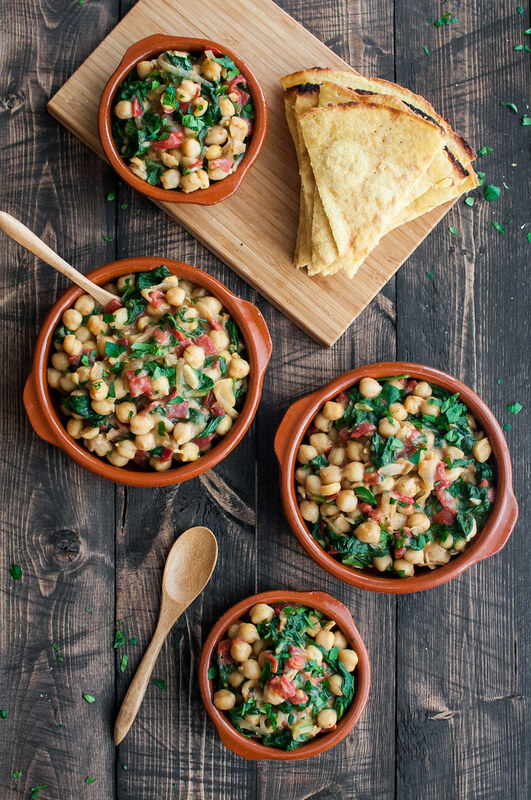 The chickpea flour mimics the flavors of the dip itself, and it works best to make it in the same skillet beforehand, rendering this a one-pot appetizer. I do love the crunch of the socca as chips, but this time, I skipped the crisping process, which adds up to an hour of cook time, and cut the pliable circles of socca into wedges, all the better for wrapping up a big spoonful of chickpea and roasted pepper dip. It’s hard to be the judge of your own art, and cooking is no different. The artist, or chef, is pretty much always more critical than the audience, so I love having extra taste testers around to give me an honest opinion. Think of it more as a testimonial than tooting my own horn when I tell you that our friend in town from Florida rated this cazuela as one of his favorite things to come out of my kitchen. I could not have been happier with the unsolicited review, and I feel totally confident not only urging you to make the chickpea dip immediately, but also bumping it into my rotation of favorite party apps. Cheers (or Salud!) to a great weekend! 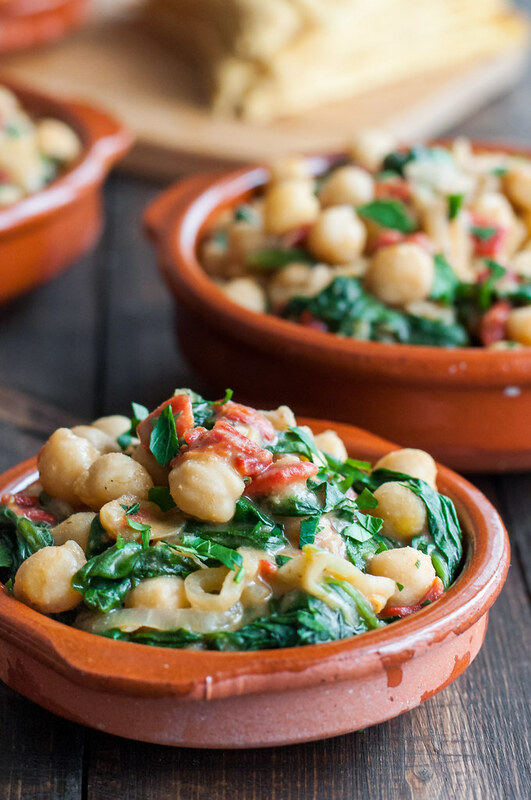 A pantry-friendly flavor twist on the classic Spanish espinacas con garbanzos tapas dish. Mix chickpea flour with 3 tablespoons of the water or stock in a small dish until smooth. Set aside. Heat oil in medium cast iron or other skillet. Add onion and cook over medium heat for 5 minutes, until softened and slightly browned. Add garlic, piquillo peppers, and red pepper flakes and cook another 2 minutes, until fragrant without browning garlic. Add cumin and stir to coat, cooking for a couple minutes. Add chickpeas, stock or water, and chickpea flour mixture, then adjust heat to a simmer and stir frequently. 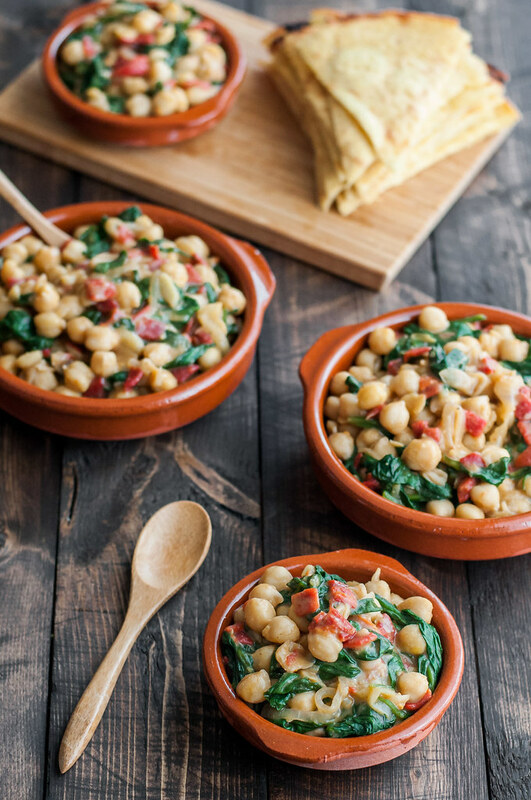 Smash a few of the chickpeas with a wooden spoon as they cook. After about 5 minutes, when there is still some liquid in the pan, add spinach leaves and simmer gently until wilted and liquid has reduced further. Off heat, season with salt, pepper, and lemon juice or vinegar. Portion into cazuelas and hold in a warm oven until ready to serve, or serve directly from the pan, being careful, as it will remain hot for a while. 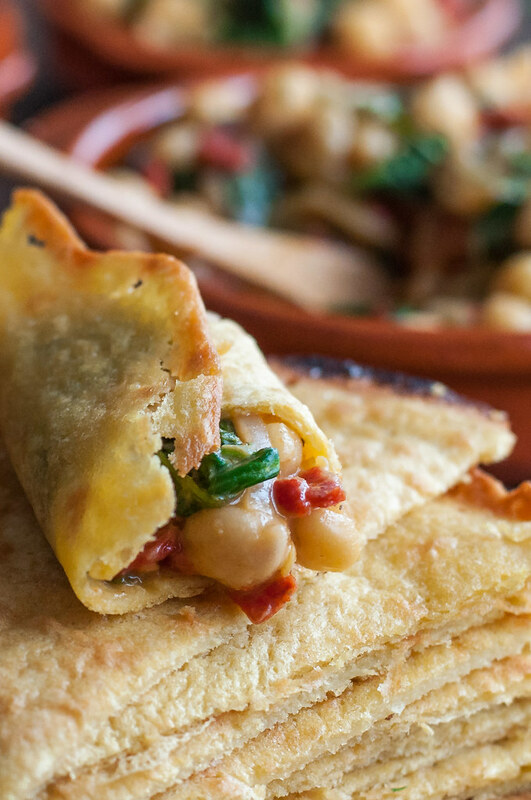 As tapas or an appetizer, serve with socca, bread, or crostini and more olive oil. Vegan and gluten-free, as written. For the best flavor, toast cumin seeds in a dry skillet until fragrant, then grind them yourself in a spice or coffee grinder. I use my mini coffee grinder for spices, cleaning thoroughly when switching between the two uses. Cazuelas are sturdy, unique serving dishes, but if you don't want to buy them, the dish is just as good served right from the skillet or in ramekins. Note: This page contains affiliate links. It does NOT contain sponsored content. Affiliate links (to products I recommend, on Amazon) offset my ingredient and website maintenance costs, so I can keep bringing you festive recipes like this one. Thanks! Great bellies crave alike? 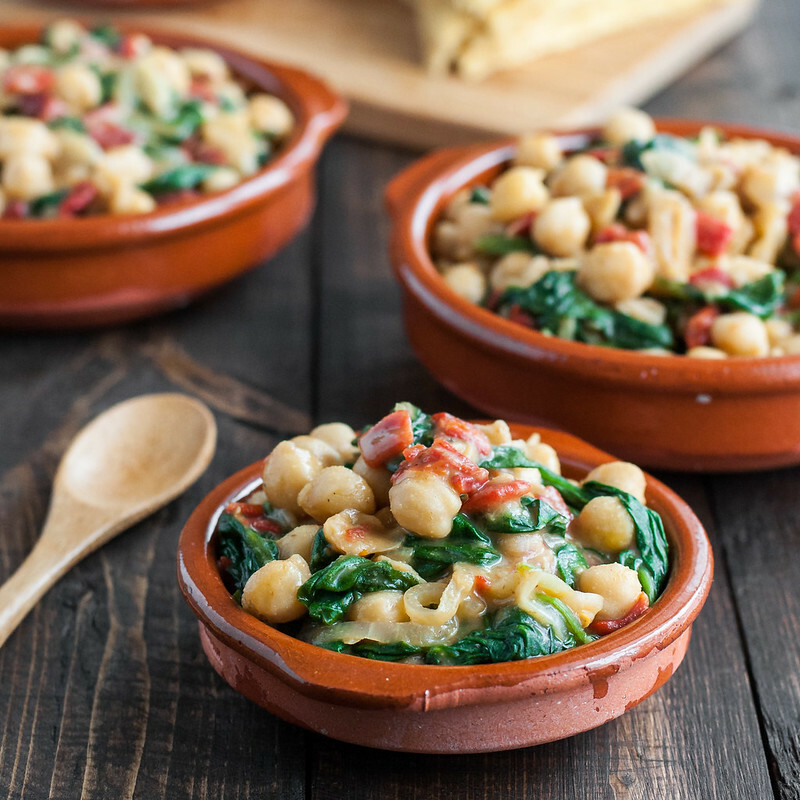 I’m a huge fan of chickpeas, greens and cumin with or in anything as well! This dip looks fantastic! Definitely making and pinning this one♡ Cheers! Thank you Cheyanne! Hope you love it.